This is a post by Free Homeschool Deals contributor, Erin at Royal Baloo. Valentines Day is a day of love and friendship. My favorite part is exchanging cards with others and expressing how I feel about others. To me, it’s a day to say “I appreciate you” to all my friends. 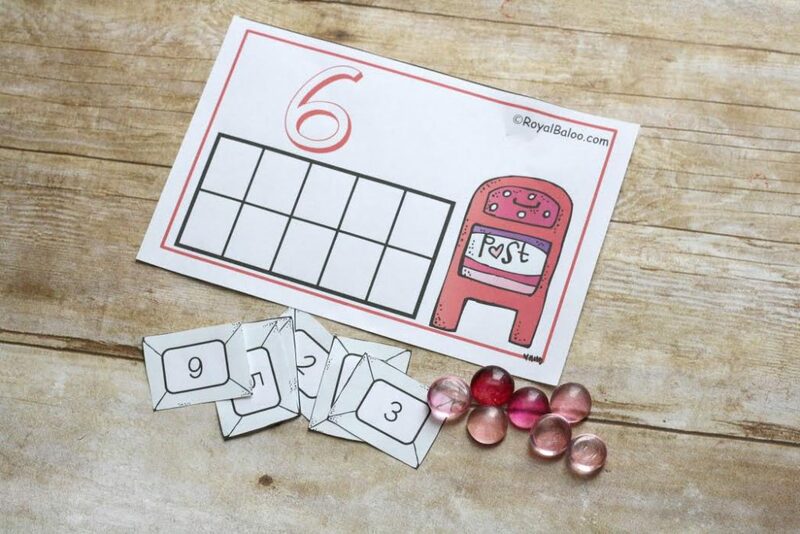 These Valentines Day counting mats feature Valentines Cards! Use the Valentines Day card to count up to 10! You can also use these cards for addition! 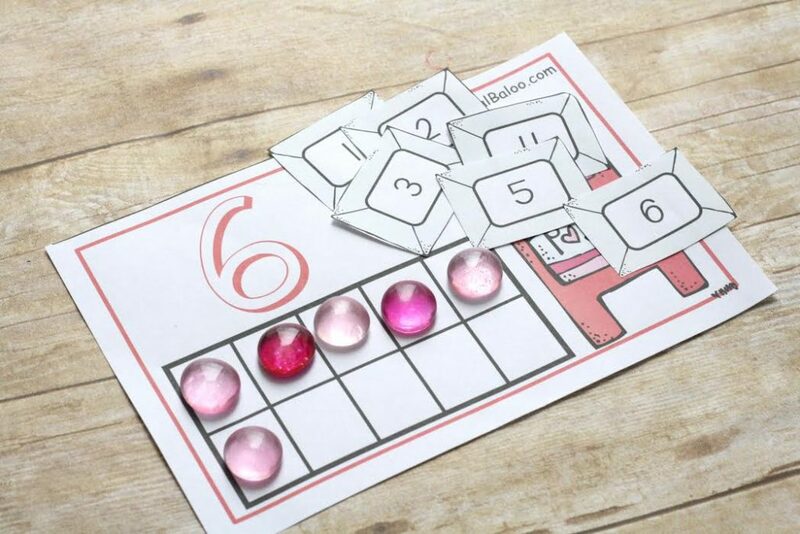 On a card for 7 you could practice how many ways you can add up to 7. This set is for personal and classroom use only. This printable set may not be sold, hosted, reproduced, or stored on any other website or electronic retrieval system. All downloadable material provided on this blog is copyright protected. 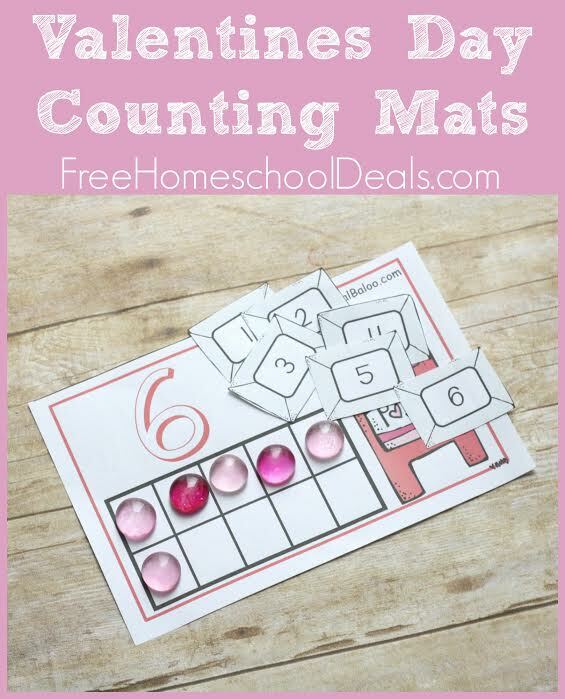 Click here to grab your FREE VALENTINE’S DAY COUNTING MATS here! CLICK HERE for more free instant downloads!